The indicator light in the middle of the charge station will turn to green when the charge. When put the remote on it,the indicator light will turn to red,then change to blue when fully charged. 3. Put Gamepad into the charge station,the charge indicator light will change from red to blue when fully charged. 5 YRS Shenzhen Hysincere Battery Co., Ltd. Product Show As a leader of battery technology and a highquality battery manufacturer, Hysincerc Industries Co. Hysincerc hold a strong R&D team mainly constituted by doctors, masters and senior engineers. Providing with 20 patents, ourresearch projects involve new material, new technics and managing circuit etc. We are dedicated to game accessories and phone accessories etc. We has its own mould, injection molding machine, workshop and so on. Our operation principle is Honest, Trust, Diligence and Exploration. 1 YRS Foshan BXD Trading Co., Ltd.
B: Protection of your sales area, ideas of design and all your private information. We have our own brand Hopora & export our products mainly to all over the world. If there are some defective items, we usually credit to our customer or replace in next shipment. 1 YRS Guangzhou Ganer Electronics Technology Co., Ltd. Charge most of your portable gaming consoles with one cable. Can be used on all USB chargers. Please kindly ask the salesperson. 2 YRS Foshan Pegly Technology Co., Ltd.
4.The indicator light in the middle of the charge station will turn to green when the charge Station is connected with the power;It will turn to red when put Wii U Gamepad on the charge station;It will turn to green when fully charged. 6.When the charge station is connected with the power,two indicator light will turn to red and blue in turn,then go out. 7.When put the remote on it,the indicator light will turn to red,then change to green when fully charged. 1 YRS Foshan LQJP Trading Co., Ltd.
5 YRS Ningbo Tango Tree Tools Co., Ltd.
3 YRS Shenzhen Aodehong Electronic Technology Co., Ltd.
1 YRS Shenzhen Litaosheng Technology Co., Ltd.
3 YRS Shenzhen XTAR Electronics Co., Ltd.
1 YRS Guangzhou Kekai Electronic Technology Co., Ltd.
11 YRS Guangzhou Yuexiang Electronics Co., Ltd.
4 in 1 Charge Station for Wii: User Manual: 1. Please plug DC5V into input port, power decorate light is blue(if you no need decorate light, please turn switch to "OFF", if you need, turn it to "ON"); 2. 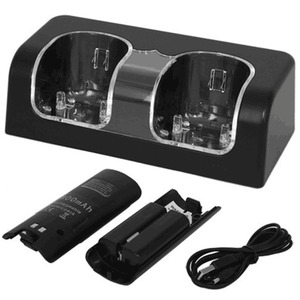 Please put 1-4pcs matched batteries in controller for charging, the light will turn red when it's in charging, after full charging it will turn blue. Intorduction: 1. This item is compatible with Wii controller charging; 2. 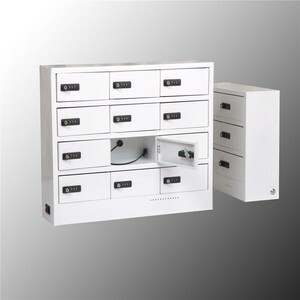 It has 4pcs of charging ports to charge 4pcs controllers at the same time; 3. 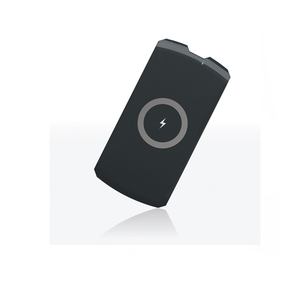 It also comes with 4pcs of matched battery packs, so don't need to worry about power problem; 4. It works with design of impulse voltage circuit; 5. 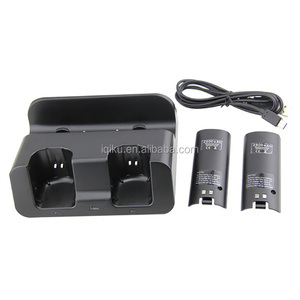 It's included big capacity Ni-MH battery, simple and convenient to use; 6. Color: white and black for you to choose. Our Certificates: Our quality Quality is the the soul of our company, we use the original high quality components to ensure the standard of our product, all of our product is strictly tested by our QC team in our factory Shipment Variety of shipping terms is provided by us such as DHL,UPS, TNT, Fedex and EMS, we corporate with a shipping team for many years can offer you more option to cope with your delivery requirement. 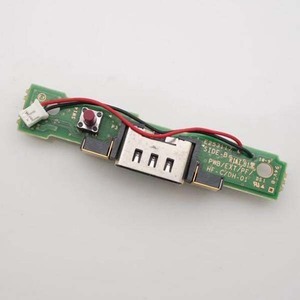 10 YRS Guangzhou Weiqi Electronics Technology Ltd.
Alibaba.com offers 291 wii charge products. About 11% of these are mobile phone cables, 9% are mp3 / mp4 player cable, and 9% are computer cables & connectors. 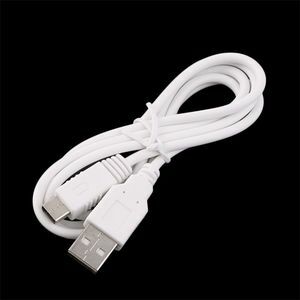 A wide variety of wii charge options are available to you, such as free samples, paid samples. 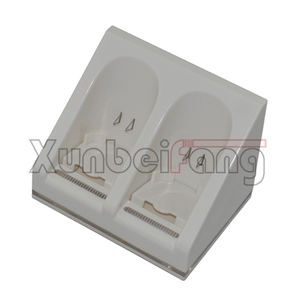 There are 291 wii charge suppliers, mainly located in Asia. 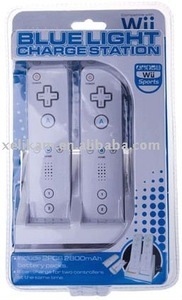 The top supplying country is China (Mainland), which supply 100% of wii charge respectively. 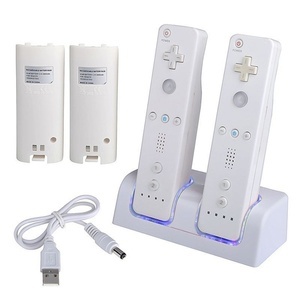 Wii charge products are most popular in North America, Western Europe, and Northern Europe. You can ensure product safety by selecting from certified suppliers, including 13 with Other, 10 with ISO9001, and 2 with ISO14001 certification.